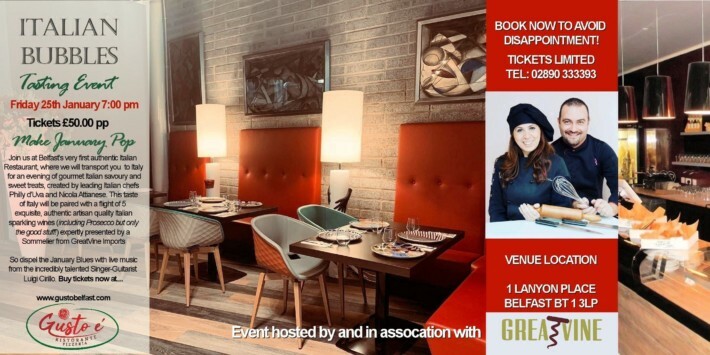 Gusto è is Belfast’s first truly authentic Italian Restaurant. 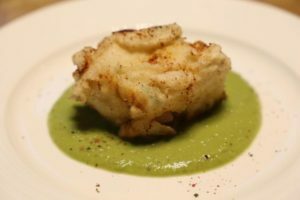 Owned by Italians, with Italian chefs flown in and authentic artisan Italian ingredients shipped in. There’ll be no commercial, industrial quality screw cap wines here either. 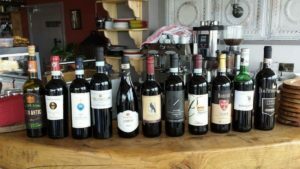 All authentic artisan quality wines from small artisan producers from the North to the Southern tip of Italy. 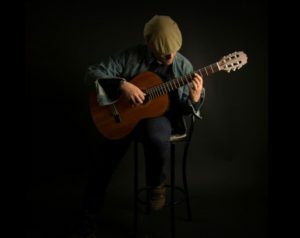 We will transport you to Italy for the evening with Italian gourmet savoury and sweet treats, created by top Italian chefs Philly d’Uva and Nicola Attianese, paired with a flight of 5 exquisite Italian sparkling wines and accompanied by live music from talented Singer-Guitarist Luigi Cirillo. Buy tickets here on Eventbrite! Don’t wait too long to avoid disappointment as tickets are limited to 130. 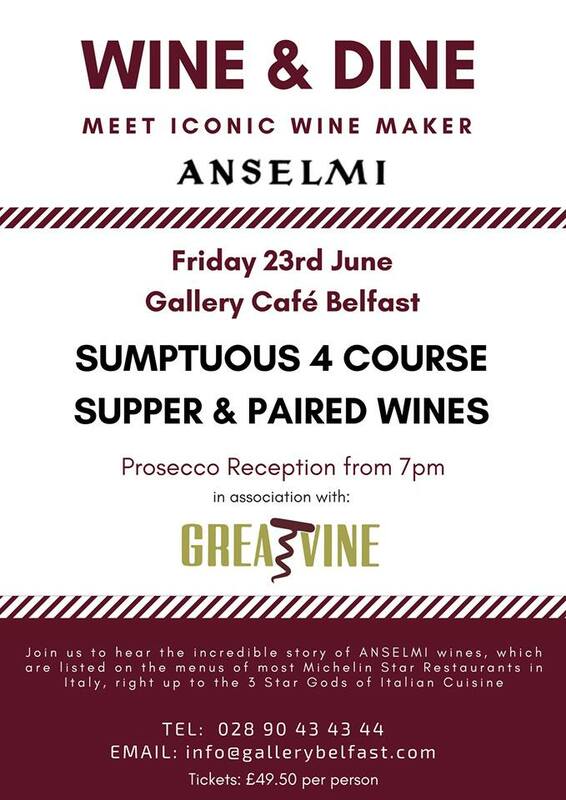 We are delighted to be hosting a prestigious Verona Opera themed wine dinner for the Iconic ANSELMI winery in the Great Room of The Merchant Hotel, Belfast on Thursday 22rd June 2017. An evening of fine wine & Opera music. 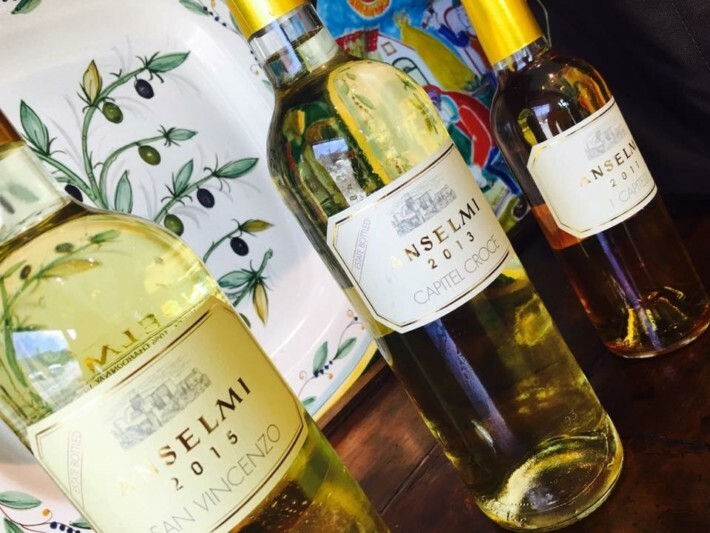 A 6 course sumptuous supper paired with ANSELMI wines and the chance to meet the Winemaker. 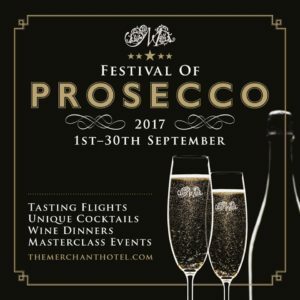 Prosecco Reception 7 pm £69.50 Tickets directly from The Merchant Hotel. NOW SOLD OUT!!! 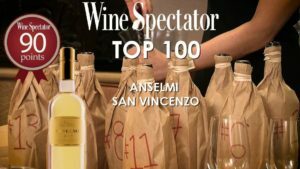 The wines are listed by most Michelin Star Restaurants in Italy, reflecting the tremendously fast ascent of ANSELMI into the ‘Club’ of top white winemakers in Italy. 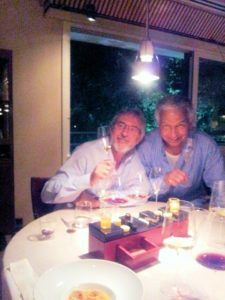 Roberto ANSELMI’s revolutionary parting from the Soave DOC law enables these wines to break barriers in style and quality. 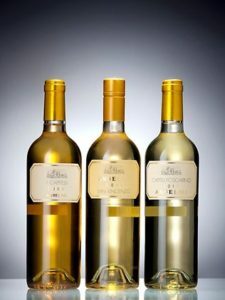 Located in the hills of Monteforte D’Alpino, Soave near Verona. 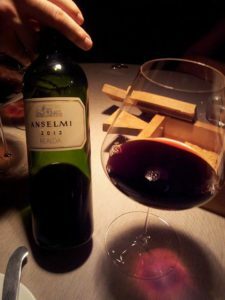 ANSELMI believe in minimal handling of the wine and bringing out the full fruit expression and flavour of the Garganega grape. There are two white wines that will age for 15 years (CAPITEL CROCE & CAPITEL FOSCARINO), the stunning SAN VINCENZO which explodes with Mango, Passion fruit & Guava tropical flavours almost in the style of a top class Marlborough Sauvignon Blanc but incredibly juicy and refreshing. 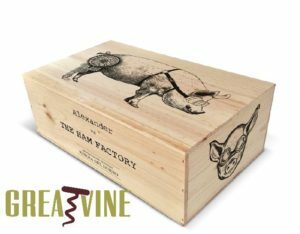 This wine is a WINE SPECTATOR TOP 100 for 2016 (No 60). 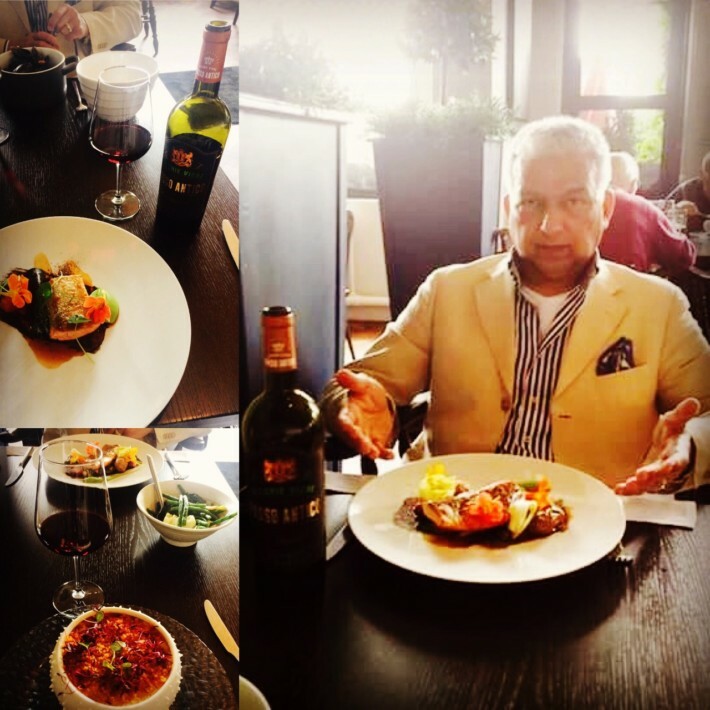 REALDA is a red that ages for 30+ years and a Passito dessert wine ‘I CAPITELLI’ that features in the book ‘100 Wines to Try Before you Die’. 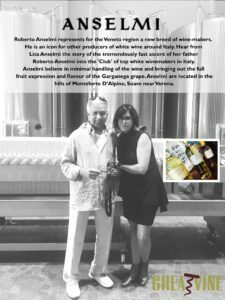 We had the honour and privilege of sharing these incredible wines with Roberto and his wonderful daughter Lisa Anselmi, at the 2 Michelin Star Restaurant La Peca, near Vicenza. The wine list there was more like a bible than a wine menu and they had multiple vintages of each ANSELMI wine available. Roberto Anselmi generously selected the 1983 REALDA Cabernet Sauvignon, which once deftly resuscitated by the impressive Sommelier at La Peca, tasted like a really fine old Burgundy. It ranks as one of our best wine experiences ever! 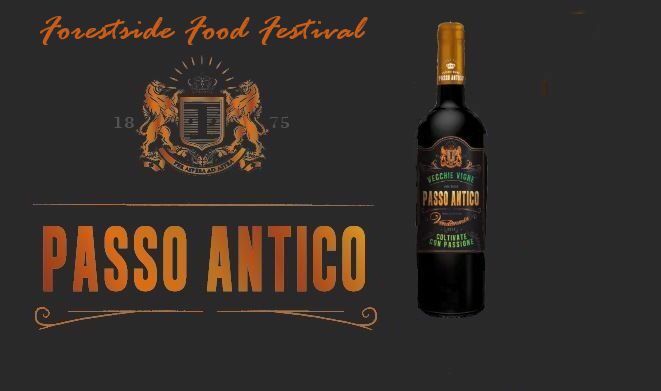 Please join us at the fabulous annual Forestside Food Festival tomorrow on Friday 11th November from 1- 6 p.m. with Chef Stephen Jeffers for a free tasting of our very special Sardinian Passo Antico wine, which is made using the ancient Appassimento process of vinification, which really concentrates the fruit flavours in the wine, and delivers a full bodied, well structured red wine. Aged in Slavonian oak barrels- Big Wood and a blend of 3 Sardinian Grapes: Cannonau, Carignano and Bovale Sardo. 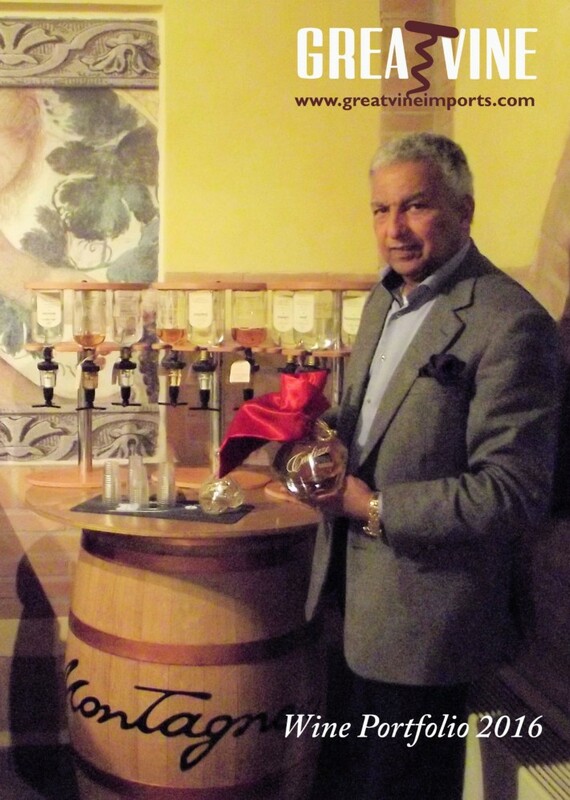 Made by one of the biggest organic wine producers in Italy, Passo Antico is a superb technical achievement. A gorgeous full bodied red wine exploding with concentrated red berries and mediterreanean Mirto berries on the mid-palate. Come try for yourself with some superb Artisan nibbles gratefully supplied by Indie Fude of Comber. Pairs beautifully with spicy food like a Penne Arrabbiata, Indian curries, pizza or pasta and hard cheeses – especially Comte or Parmigiano! 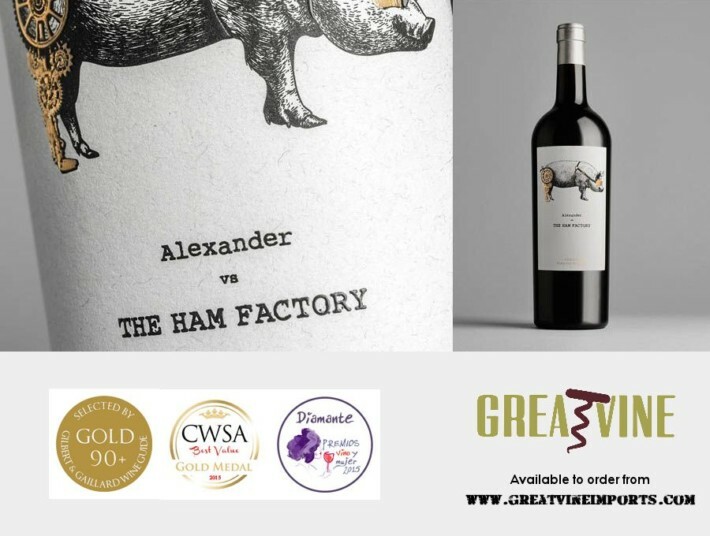 GreatVine has just launched a fabulous new wine Portfolio (Request Your Copy Here) with hundreds of new artisan quality wines now available from not only Italy but also France, Spain, Germany, South Africa, Australia, New Zealand, Chile, Argentina and the USA. From classic Burgundies and Bordeaux wines to Rhone Valley Star Appellations such as Châteauneuf-du-Pape Cuvée De Antiques Ogier. We now offer full artisan quality wine lists to the licensed trade with what we consider to be the best quality to value possible. 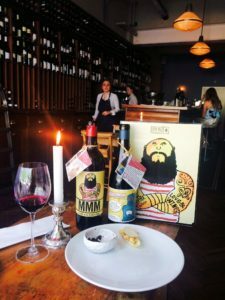 A new jewel in our crown is a beautiful Sardinian full bodied red wine called ‘Passo Antico’ where only a part of the blend of 3 traditional Sardinian grapes (Cannonau, Carignano and Bovale Sardo) is air dried in the age old Appassimento process until the grapes are like raisins and intense with flavour and sweetness. In fact the blend was achieved so beautifully that surprisingly, there are only 4 grams of residual sugar per litre, yet you still get the intensity of flavour on the mid palate from the partial Appassimento used in the making of this Sardinian masterpiece. 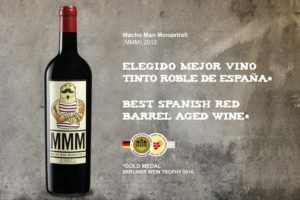 MMM ‘Macho Man Monastrell’ is as you might guess 100% Monastrell – Barrel aged. 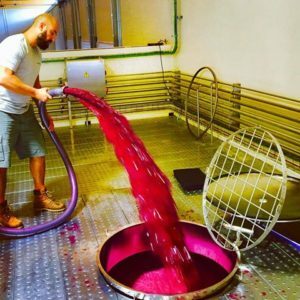 The bearded, tattooed Mach Man is actually the winemaker himself. 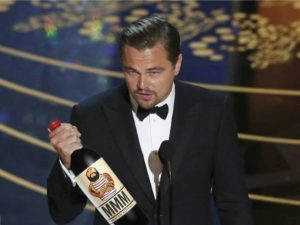 It’s the third year of vintage, so his beard has grown bigger on the label each year from originally being just a goatee. 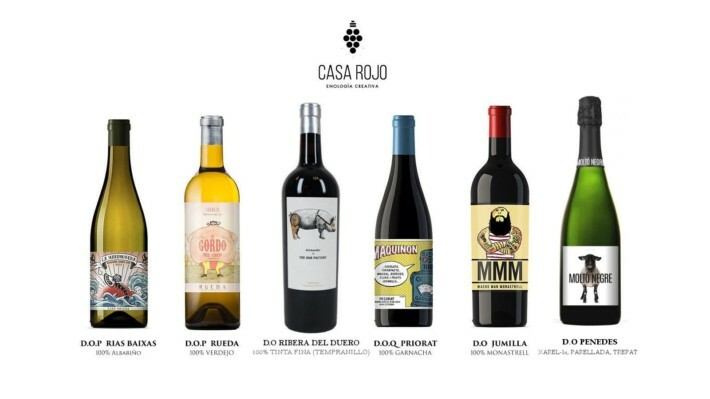 Selected as the best barrel aged wine from Spain in Germany, Canada, Asia.. this 100% mediterranean wine is the fresh new rockstar of Monstrell. Great gold best red wine Gilbert & Gaillard 2014. 9/10 points, “El País”. Gold Medal Berliner Wine Trophy 2014 and many more accolades from leading wine critics. 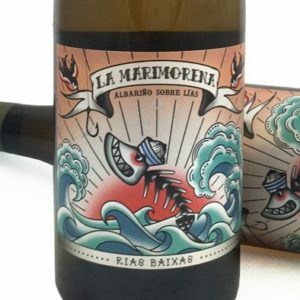 The stunning La Marimorena Albariño on it’s lees was rated 90 Points by Wine Enthusiast and Gold medal in Mundus Vini 2014 amongst other accolades. The vineyards are located in “O Rosal”, Pontevedra. A very unique location surrounded also by Rias Pontevedra, Arosa and the river Umia. As well as white flowers, straw and raw granite there dried pineapple and melon aromas. Overall, this has a fresh outlook and a stony base to the palate with a lees finish that’s slightly creamy, but with depth and vital acidity. A saltiness can be detected from the terroir next to the Atlantic Ocean, making it perfect with fish. 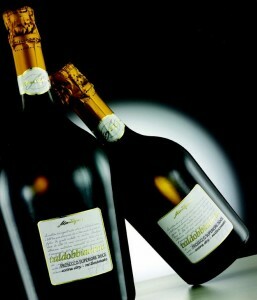 Of course being Italian specialists, our Prosecco is the best artisan quality Prosecco in the country with all 3 DOC, DOCG and Cartizze (the Grand Cru of Prosecco) certification levels and we have a superb range of Italian wines including Nero D’Avola, Barolo, Nebbiolo, Amarone, Chianti, Montepulciano D’Abruzzo, Valpolicella Ripasso, Vernaccia Di San Gimignano, Moscato Spumante, Passito, Traminer, Pinot Grigio, Raboso & Raboso Frizzante, Cabernet Franc, Refosco, Soave, Ribolla Gialla, Sicilian Inzolia and the finest Orange Wines amongst many others.